The cloud has forever changed how users store data, use apps and collaborate on projects. No longer do you have to risk data loss, or require all users to have the same software installed on their local machines. Instead, using web apps with cloud processing and data storage allows for faster and more secure computing, which is literally changing the way companies do business. Because of the power of the cloud, companies are constantly pushing the limits of the cloud and even redefining what a cloud app can be. While the quintessential cloud storage and syncing apps are still widely popular, there are also other cloud apps out there for project management, music production and streaming, accounting and collaboration. In this post, you’ll find 30 hand-picked cloud apps that show off some of the unique possibilities of the cloud. I’m sure you’ll find them useful, and perhaps even inspire you to build your own app to push the limits of the cloud. 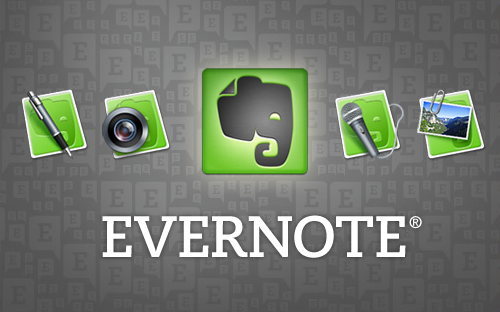 Evernote is a suite of software and services designed for notetaking and archiving. A “note” can be a piece of formatted text, a full webpage or webpage excerpt, a photograph, a voice memo, or a handwritten “ink” note. Notes can also have file attachments. 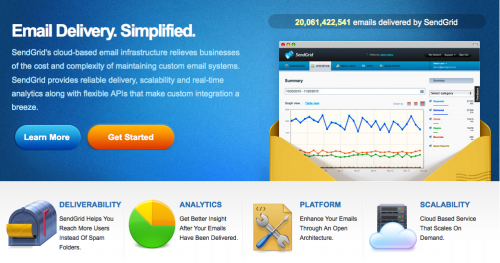 Desk.com is a simple, social, mobile, and affordable customer service and support help desk that resides in the cloud. ZumoDrive is the hybrid cloud storage for all of your media. You can access your music, photos, and documents from anywhere with your favorite applications. You don’t have to think, or sync your files again, it just works. ZumoDrive’s hybrid cloud storage also means you will never have to worry about running out of space. 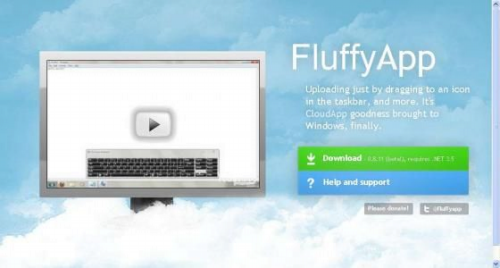 A tiny Windows app that lets you quickly and easily share files, links, and screenshots. Sound like any old uploader? 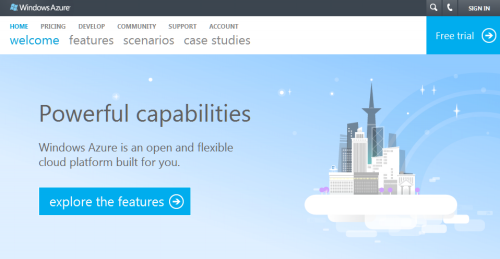 Windows Azure is an open and flexible cloud platform built for you… Explore what is possible: Websites, Enterprise apps, Mobile and more. 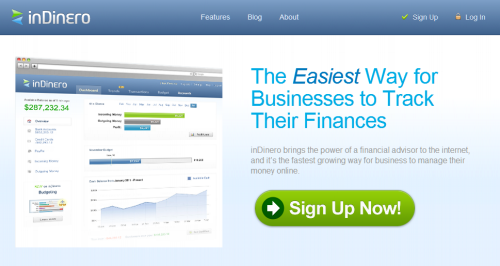 InDinero brings the power of a financial advisor to the internet, and it’s the fastest growing way for businesses to manage money online. Waze is a free mobile navigation application for your iphone or android that allows drivers to build and use live maps, real-time traffic updates and turn-by-turn navigation that is stored in the cloud and managed by users. 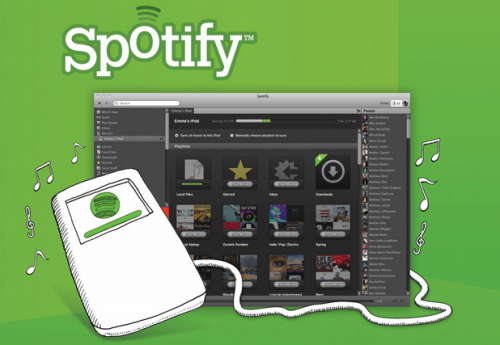 Spotify is a digital music service that lets you discover and listen to music, for free, all through their cloud platform. 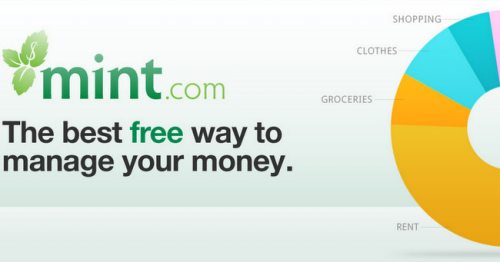 There are tons of really cool features that would unlock if you upgrade your account. Soundcloud enables you to upload your music files and play it online. Soundcloud provides a widget to play a certain music or recording when it is embedded on site. Collaboration tools adopted by over 100000 companies globally. Your Media Library in the Cloud. Store, stream and manage your media library anytime from anywhere! Get In and go with remote access from LogMeIn. Enjoy the freedom to work from anywhere by accessing desktop and laptop computers, PC or Mac. 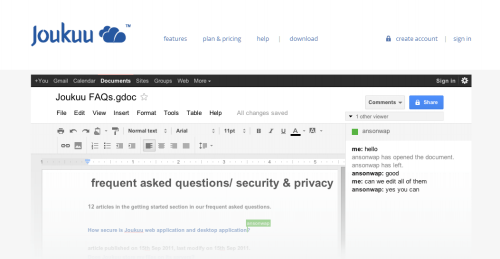 Help Desk Software and Support Ticket Software by Zendesk. Web-based customer support software used by thousands of companies worldwide. The MozyHome® advantage. Online backup and file sync. MozyHome now has the best of both worlds with online backup and Mozy Stash file synchronization. 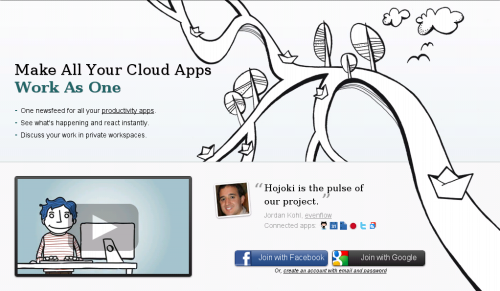 Hojoki helps you make all your cloud apps work as one, by providing one common newsfeed and a private workspace to manage and track everything. 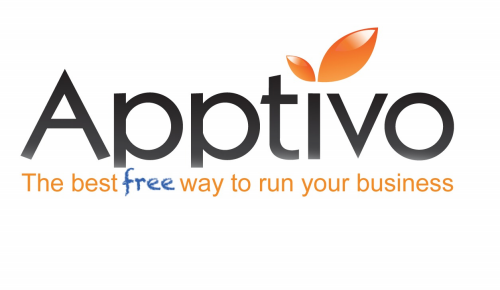 Apptivo is your SAAS platform for growth, offering free software as a service for small and medium sized businesses. 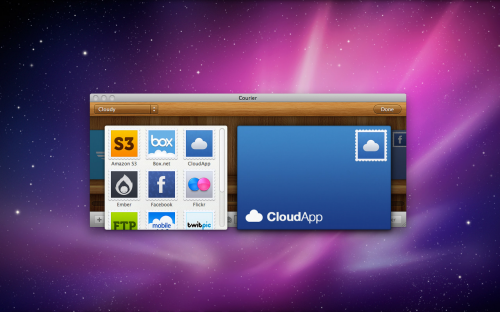 CloudApp allows you to share images, links, music, videos and files. Here is how it works: choose a file, drag it to the menubar and let us take care of the rest. We provide you with a short link automatically copied to your clipboard that you can use to share your upload with co-workers and friends. 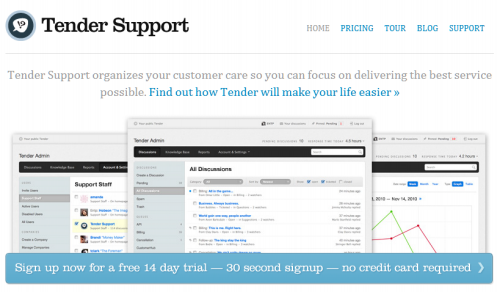 Tender Support organizes your customer care so you can focus on delivering the best service possible. 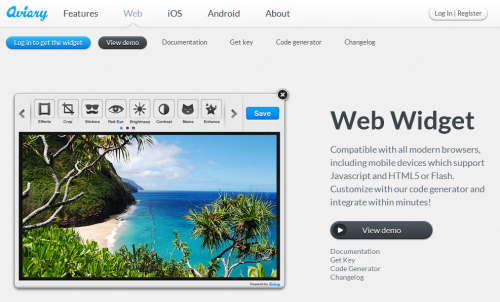 A better photo editing solution for web & mobile apps. Developers: upgrade your app with our gorgeous editing tools. Make photo editing a seamless part of your workflow. Embed Aviary in minutes with just a few lines of code. Carbonite online backup is simple, secure and unlimited. It works automatically to back up files on your PC or Mac. Try it risk-free for 15 days. 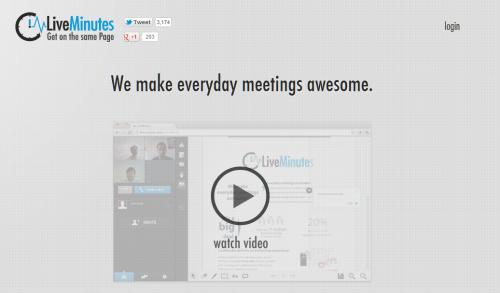 LiveMinutes is a Free collaborative meeting service focused on Document Sharing, but it comes with video chat, screensharing and annotations in real time with automated reports. Photoshop is such a powerful tool for graphics editing, but it is also prohibitively expensive for many people. But luckily, there is a cloud version of it called Photoshop Express! Jolicloud brings all the benefits of cloud computing today, making your netbook the natural extension of all your other computers and mobile devices. iCloud stores your content so it’s always accessible from your iPad, iPhone, iPod touch, Mac, or PC. It gives you instant access to your music, apps, latest photos, and more. 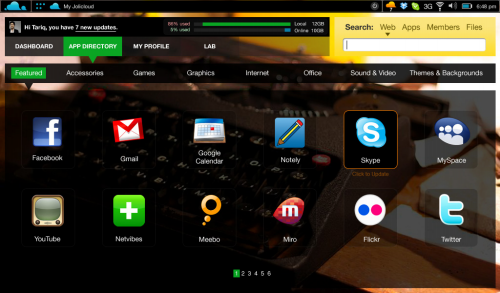 And it keeps your email, contacts, and calendars up to date across all your devices. No syncing required. No management required. Eric Shafer is a creative media enthusiast from Chicago, IL. He works frequently in the fields of graphic design, web design, web development, programming, audio, music and computer graphics. He is one of the administration team members at CreativeFan.com.